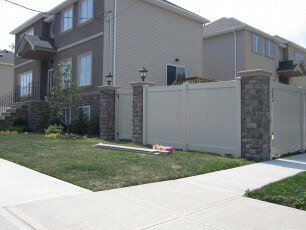 Woodrow Fence has a fencing solution that will fit every taste and budget. 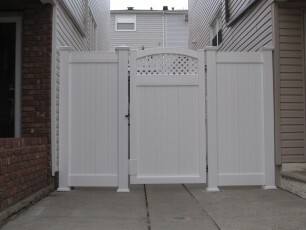 If you are in the market for a new fence, then contact one of our experts to discuss our many fencing options. 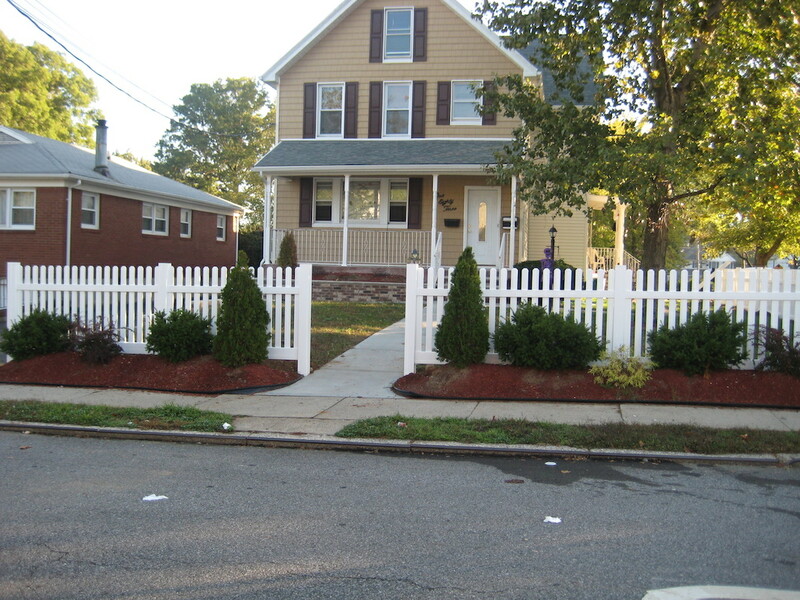 We have fences made from wood, aluminum, and chain link. 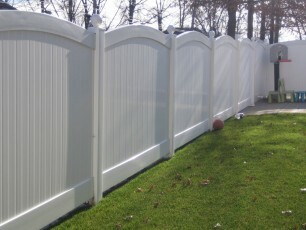 But one of our more versatile fence materials is PVC. Once you explore the benefits of PVC, you will understand why it is so popular. 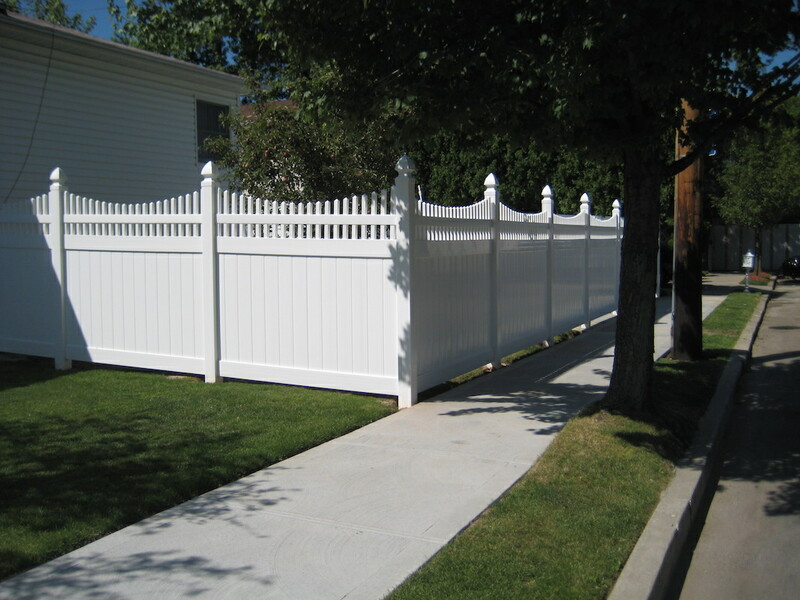 Once we install your PVC fence on your residential or commercial property, it does not take much to keep it sparkling white for years. 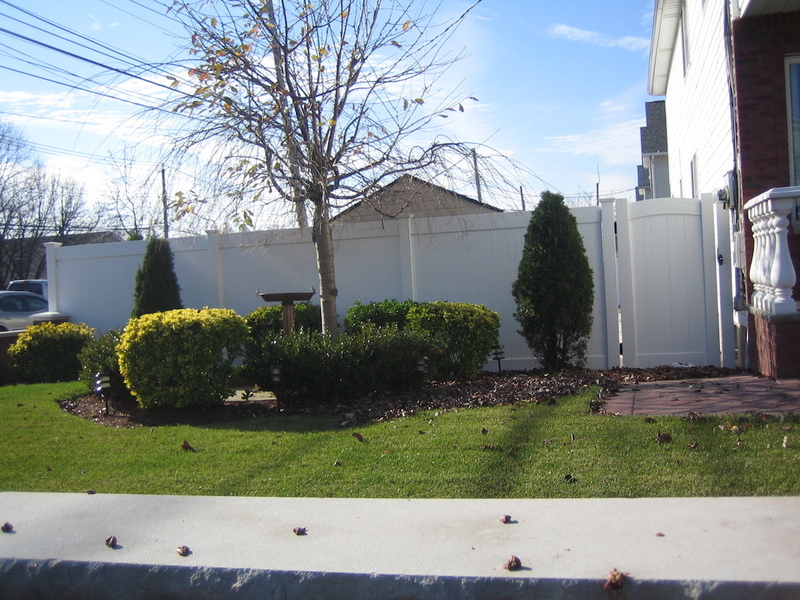 You can simply hose the fence down once in a while, and there are special cleaners you can buy that will clean the fence completely to give it that brand new look. 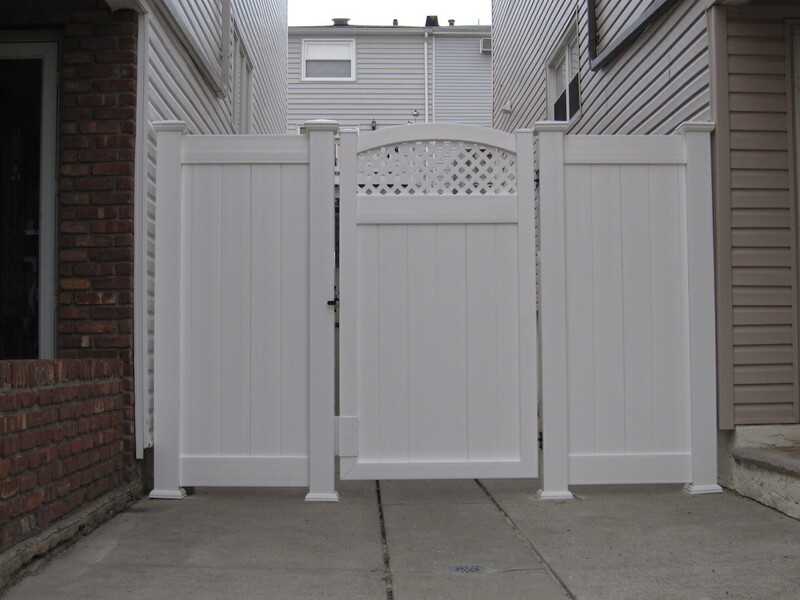 Our experts will give you the information you need to clean your PVC fence thoroughly after the project is over. 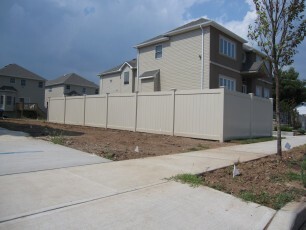 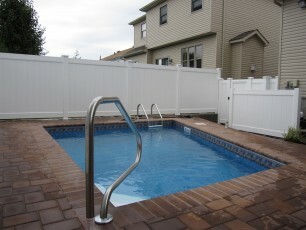 PVC fence is able to withstand any type of weather for many, many years. 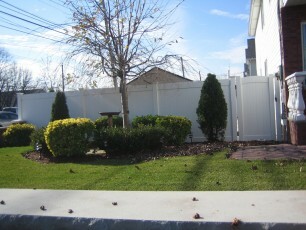 It does not rot in the rain, and it does not crack in the sunlight. 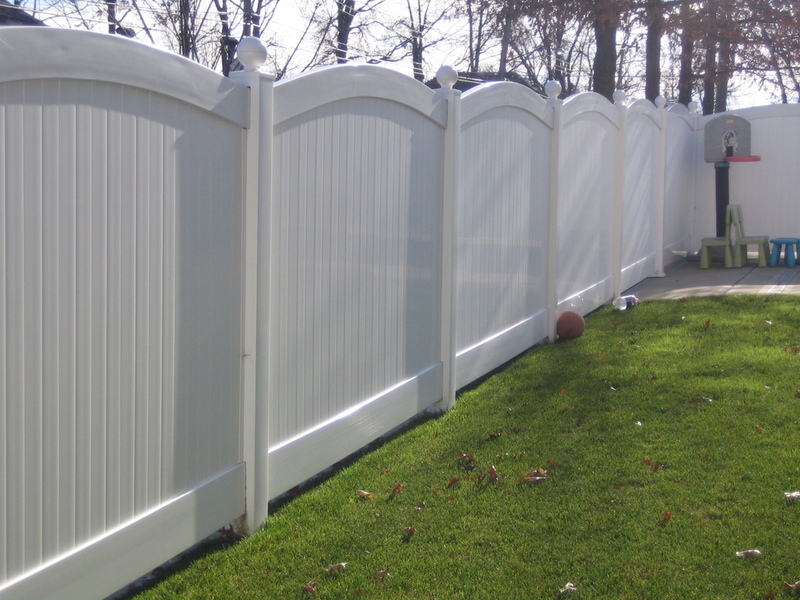 As long as you do your part to properly clean your PVC fence, it will retain its own value and add value to your home as well. Since it is weather-resistant, it is ideal for any type of climate, which makes PVC fence extremely versatile. 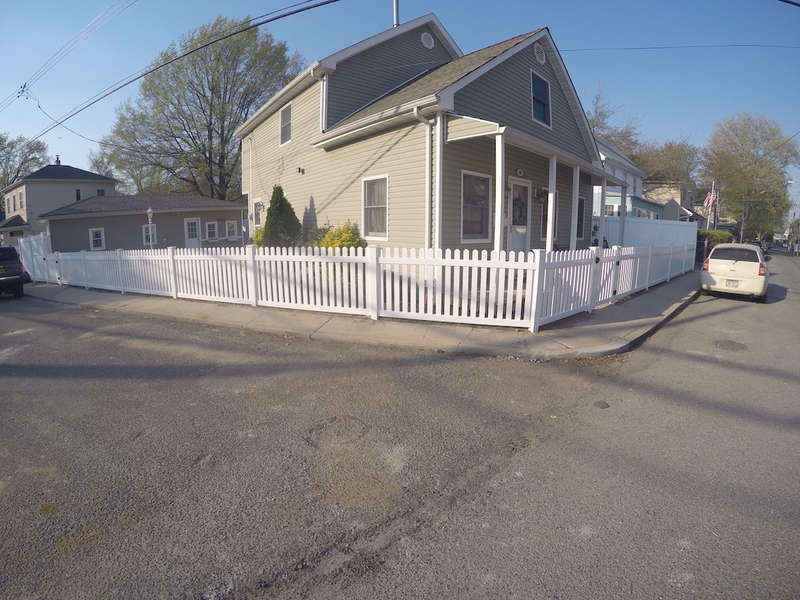 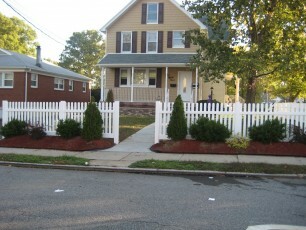 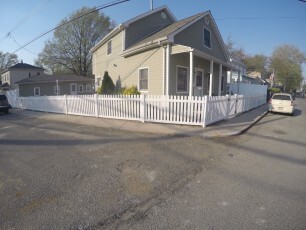 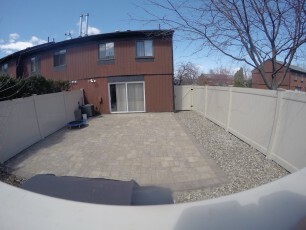 PVC fence is lightweight but durable, and it is also one of the least expensive types of fencing that we carry. When you consider how long PVC fencing lasts and how low the cost is, it is easy to see why this type of fencing is so popular. You should call Woodrow Fence today to get an estimate on putting a PVC fence up around your commercial or residential property. 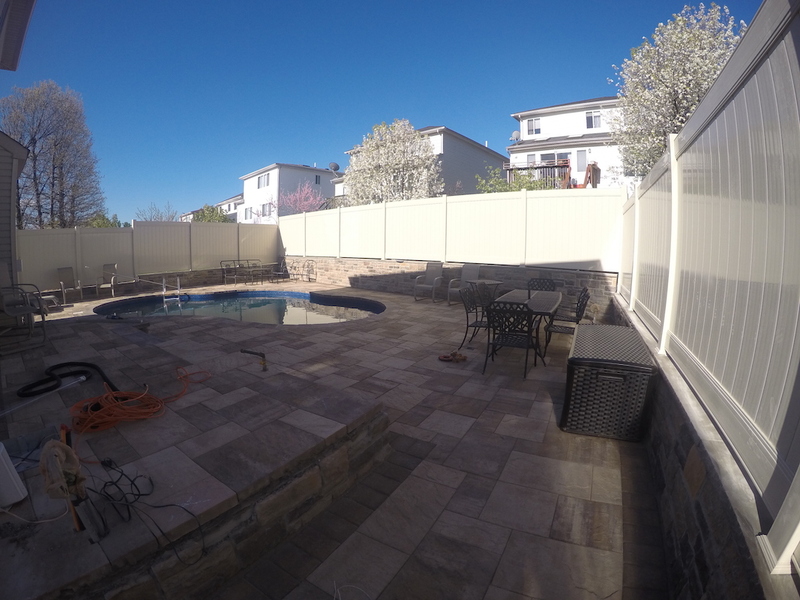 Our experts will answer all of your questions, and we will give you a free quote that you can use to make your final decision.